The house has unlimited internet &amp; ducted air conditioning. Short walking distance to Woolworths &amp; bus station. The property is located in nice and quiet neighbourhood . It is close to the Spring Farm shops. It is a spacious, modern house which has ducted air conditioning, modern kitchen and well manicured backyard. The room available is located at the back section of the house. 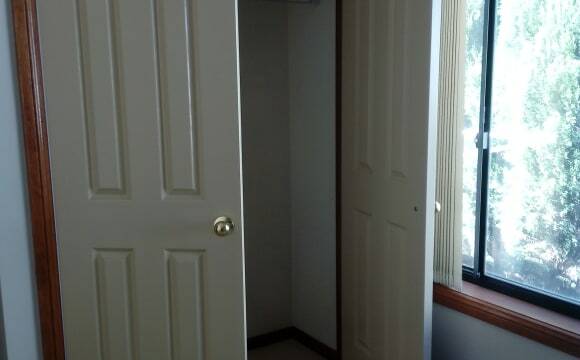 It has large built-in wardrobe. You will have your own bathroom and toilet. As well as having your own bathroom you will have full access to Air con, pool table, big tv with surround sound, off street parking. Hey! For rent is one room in a 5 Bedroom, 2 Story House. The house is quite spacious with two lounge rooms, one upstairs and one downstairs. Good sized open plan kitchen with island bench, and we have a bar in the corner! Split system air con units both upstairs and downstairs. We're got a nice entertainment/poker room too if you enjoy a game of cards too! There is a bed shown in the room which we can set up properly (currently has no slats) or we can move it out to make room for your own. All bills such as electricity, gas, water and internet are included in the rent. 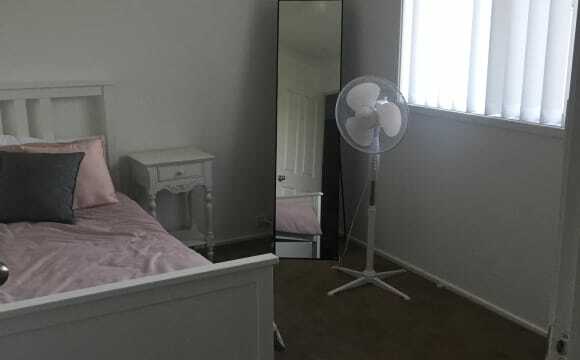 Room Available for Rent The brand new house is close to Narrelan , Smeaton grange and new narellan town centre or Camden center. It locates on the silent surburb and close the school. 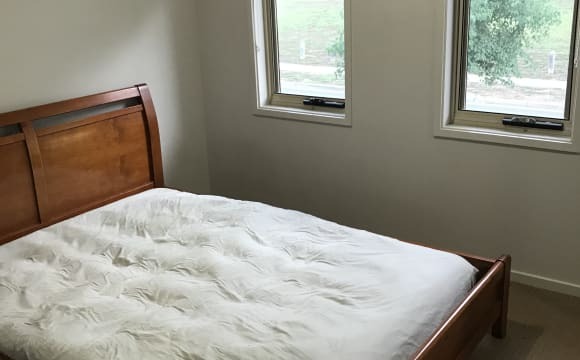 * brand new house * Large open plan meals and living area * Bathroom * Central air-conditioning * Separate laundry * Spacious and private yard – low maintenance * Quiet location * Close proximity to all amenities The room is having all necessary equipment including Queen bed, mattress, wardrobe, ... that you can move in immediately. In the kitchen, we have all necessary tools for cooking and store foods. 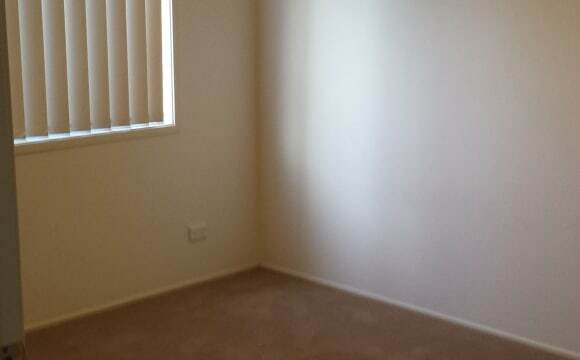 The room is available for a long time as well , and it is ideal for students of Veterinary of the University of Sydney. In term of price, the given price is all-bill-included, and you do not have to pay any extra money for internet, water or electricity. If you need more information, please don't hesitate to contact me at any time as following information: It could be rented to couples or single. Room :175 You could enjoy all space. welcome to send me one message by mail /sms for your brief description if you interested, thanks. New house only 1 year old located in Elderslie with a decent sized backyard and ducted aircon. House living areas will be furnished which includes open plan kitchen/living plus an additional living room. NBN available which actually works well. Currently have 1 room becoming available in a few weeks, which shares the bathroom with another female housemate. Looking for friendly people who are fairly tidy (everyone has their moments in the busy lives we all live) and don’t mind a bit of socialising but respect each other’s space... which seems to be what everyone is looking for these days. The room which is to soon become available the house mate had been living here for a year but has decided to move on. Spring farm is central to everything and all the homes are brand new, we have ducted air conditioning, three toilets and a good sized backyard, we also have a double sized tandem garage so any storage needed, we got it covered. The kitchen is massive and great for cooking and entertaining. Main bedroom is currently available with your own en suite for privacy. Beautiful two story terrace with magnificent views and a quiet rear courtyard. Five minutes walk to Camden shops with cafes , pubs and shopping . Whilst on main road , it is silent of an evening and relatively quiet compared to City traffic during the day. Air con , WiFi is unlimited and TV Arial in the main bedroom. Lawns are maintained. 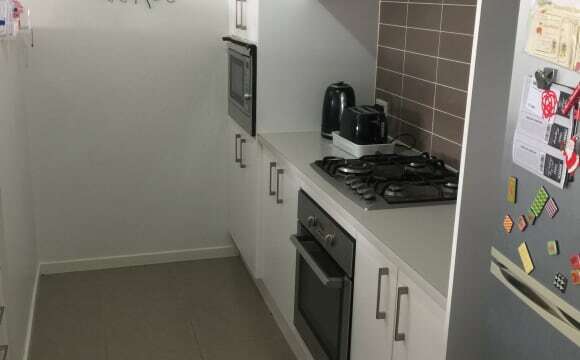 This apartment is on the main street of Camden so everything is walking distance: cafes, restaurants, doctors, buses, supermarkets, employment opportunities, gym is next door. The apartment is a huge two-bedder with a sunroom, lounge room with Foxtel, two spacious bedrooms, an eat-in kitchen and one bathroom. Access is either from the street or from the carpark out the back. I keep my house very clean and expect to remain clean when you live here. You'll have a full room for your belongings and usage for everything else in the house. Washing machine, dryer in the laundry are yours to use too. Smoking is outside on the balcony with the door closed. No exceptions. 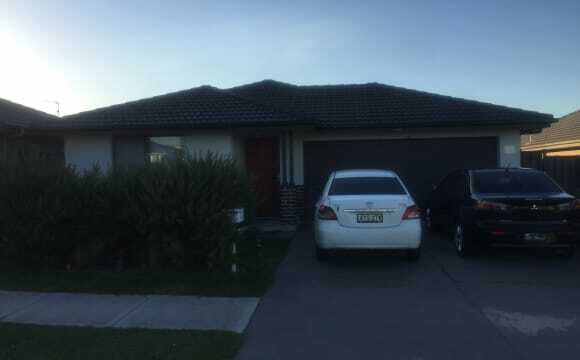 Stand alone three bedroom house with two bedrooms available to rent in Narellan Vale. There is a double garage and driveway for parking. It is a one bathroom, 2 toilets. I am the only other person living in the house. Potential roommates must be aged between 18-30 working full-time and be able to keep bedroom and common areas very clean. No couples. Private message or email for more information or to arrange viewing of the house. Mature house hold, respectful and considerate towards each other. Has house rules, no drugs. Convenient so close to Narellan town Centre, public transport, medical centre, library, cinema, restaurants, parks, dog park. Wi Fi, Net Flix, darts, b.b.q area, large back yard, gyms very close too. Can have own living area or shared living area with Foxtel. In ground solar heated pool. Home is big enough to offer potential housemate own space when required. Ducted air conditioning. Pool, Cubby house , new and modern area, cost to all shops and restaurants, schools, Parks, lakes etc. 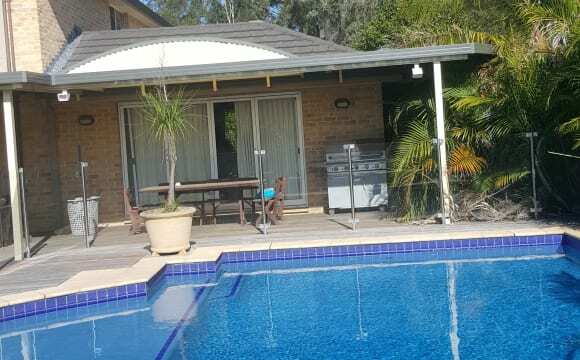 Pool, Kids 2 Cubby house, Media and print machinery available with laptops and business services. Large fully furnished 4 bedroom house. Share house with 2 other mature adults and one four legged fur ball. Outdoor bbq area available and location is within walking distance to the market place, local gyms and bus stops. Must be clean, tidy and honest. Property has been newly renovated and is located close to Narellan Town Centre, Mount Annan shops and not far from the Uni and TAFE. There is a bus almost outside the door and a handy IGA nearby. Netflix and Stan available aswell as gas cooking. The room available can fit a king single or double bed. It will be unfurnished however I will provide a wardrobe unless it's not required. NOTE : PRICE FOR NORMAL ROOMS ARE $195 AND ENSUITES ARE $240 P/W! 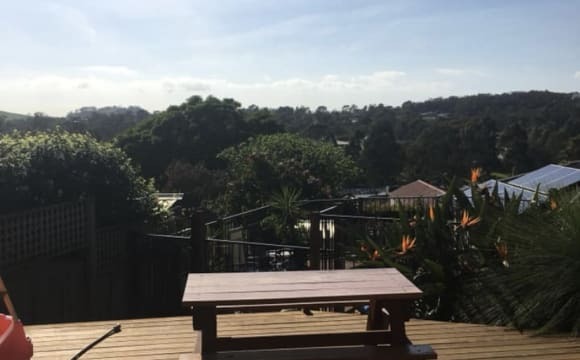 This brand new property is located in the beautiful regions of Macarthur Heights which is in the heart of Campbelltown! It is of 10 minutes walking distance to the Western Sydney University Campbelltown Campus making it great for students at the campus, as well as only a 10 minute drive to Macarthur Station and Macarthur Square shopping centre. The property offers two ensuites and 3 separate rooms with a large shared bathroom! Also the fact that all rooms are fully furnished and are neat and tidy add to how great the property is! The property also comes with a large backyard and an upstairs leisure room. Finally, the area is extremely friendly and quiet! NOTE: House is cleaned once a week by a cleaner. THE HOUSE IS TWO STORY WHICH HAS THREE LIVING ROOMS THE MAIN BATHROOM IS LARGE WITH A SPA BATH WHICH IS ONLY USED BY SISTER IN LAW AND SON THE HOUSE IS VERY LARGE WITH PLENTY OF SPACE WE HAVE INTERNET BACK YARD AND BBQ ,AND AIR CONDITION YOU WILL HAVE THE OPTION OF USE OF KITCHEN LAUNDRY ETC AS LONG YOU HELP IN KEEPING CLEAN UP STAIRS ARE THE BEDROOMS AND ONE LIVING ROOM ALL CARPET DOWN STAIRS FULLY TILED . 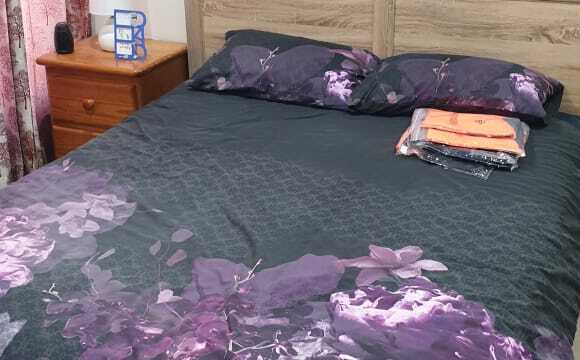 Looking for employed non smoker ladies / couple/ family, who are tidy and can get along with everyone to share house at Harrington grove near MacArthur Anglican school. Three bed rooms are available, one room is furnished, only provide mattress for the other two bedrooms . All rooms are large, plenty of wardrobe storage and air con. Bills are included with unlimited internet, gas bill and water bill, electricity bill. Sliding door leading to the big backyard with BBQ facilities. Lots of off street car park space. 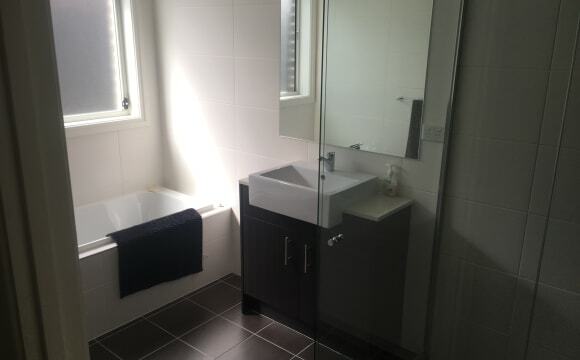 10 mins to narellan town centre. The house has two big lounge areas with set of big and comfortable couch. Rent to be paid weekly and with 4 weeks bonds. $180 for single $300 for couple Rent for family is to be discussed. Brand- new modern fully furnished 4 bedroom family house big living/ dining room, a niceand big kitchen with all kitchen and home appliances. You do not buy any home things for camfort leaving Bedlins ,bathroom stuff will available. There is outside rest private relax area alfresko with dining table and green grass open, 2 side entrances and 2 enter doors , a big relaxing bathroom with a bath and a shower, a private/ separated toilet ,3 private cosy separated bedrooms good double size with queen size beds and full house ia full furnished .Free car spaces. Negotiation fixed price without any other charges, fees, No any Bills ! Prices are depended from number of people and term of your staying! I provide my house for any term from minimum days or for unlimited staying how long as you will need! NBN Fast unlimited Internet ,WIFI every where around. Beautiful location place is behind West Sydn Uni close ealking distance to Macarthur train station and Macarthur Square Shopping centre ! There is a big park with free BBQ soze tables, benches for rest This park is front of my house . Available now!